And just like that, the only confirmed Redmi smartphone that we’re waiting to become official is the one powered by Qualcomm’s Snapdragon 855 flagship processor. For today, the Xiaomi sub-brand launched the Redmi 7 entry-level handset. Most of the leaks are spot-on. The Redmi 7 features a notched — albeit smaller at 6.2 inches — screen, just like the higher-end Redmi Note 7 and Note 7 Pro. It comes with 12- and 2-megapixel cameras on the back and an 8-megapixel camera for selfies. A rear-mounted fingerprint reader is included for unlocking the phone. There’s also a 4,00mAh battery and Android 9.0 Pie-based MIUI 10. 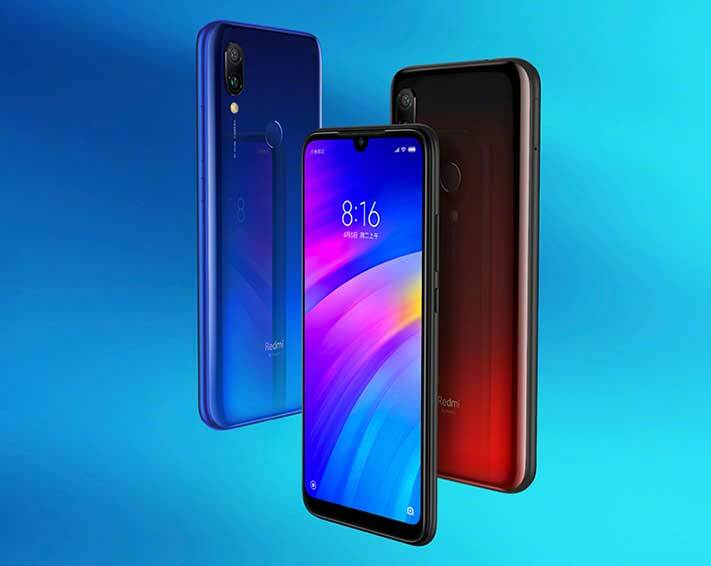 The Redmi 7 is the sub-brand’s first phone that uses Snapdragon 632, the same chip you’ll find inside the likes of the ASUS ZenFone Max M2 and Honor 8C. 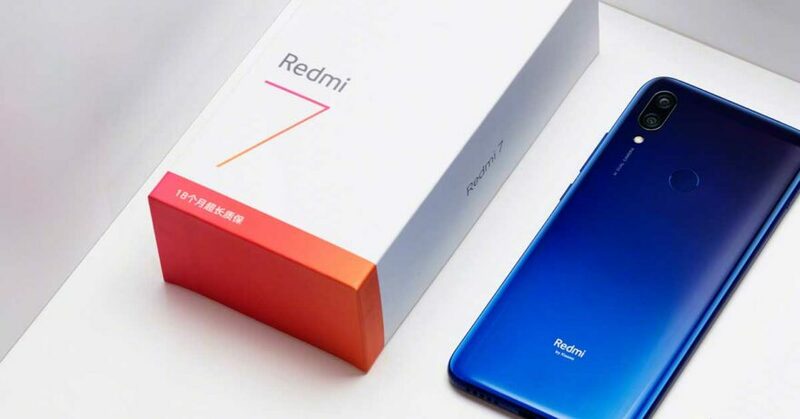 The Redmi 7 will be available in China beginning March 26.